– Live the Camino through an enchanting story. – Inspire yourself on your own Camino. – Remember your own Camino experiences. – Invite yourself to a self-reflection space. This novel tells the story of a pilgrim who sets out on “The Way”. On the trail along the Iberian Peninsula in Spain, he comes across many people and situations that leave their mark on him, all providing new life meaning through the personal rediscovery of his true essence. This is a novel that takes an unmatched approach to tackling themes such as love, wealth, the meaning of life, and reconnection with oneself and nature. That afternoon we arrived at Grañón with the idea of ​​spending the night in a hostel that had been recommended to us called the Church of San Juan Bautista. There were many of us pilgrims all together in a group, about forty. The street performer mingled with the affluent industrial businessman, and everyone, regardless of their occupation, carried out the exact same daily activities: walking, eating, and sleeping. The delight of three maidens disguised as nymphs reciting Gregorian odes seduced all the parishioners, and their flowery smell softened the distressed armour of merciless men. After a glass of wine, the timid one who never said anything dared to sing to God with excessive passion. The rambunctious one found harmony and warmth in the chaos of that place. The rich and the poor ate from the same loaf of bread. The Way created a space where the East and West could unite at a single point. We were all gathered there under the protection of two cheerful hostel workers who demonstrated to us what constituted unconditional surrender and, in addition, they managed to get me to understand that the donation was a kind of economic return before the invaluable act of love. First they satiated our appetite with delicious delicacies, and then took care of satiating our spiritual hunger in a church lit by candles. That moment of reflection was the most important one of the evening because it was then that I learned that I wish the same upon others that I wish upon myself. Then we ended the evening and went to rest in the peace of the attic. 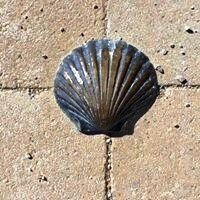 ¿What’s the Camino de Santiago? The Way of Saint James is a way that pilgrims from all over the world walk to reach the city of Santiago de Compostela, where the relics of the Apostle Saint James are venerated. It was a busy route during the Middle Ages and nowadays it has boomed again. The Compostela is a diploma that certifies that the pilgrim completes the Way on foot, on horseback or by bicycle. 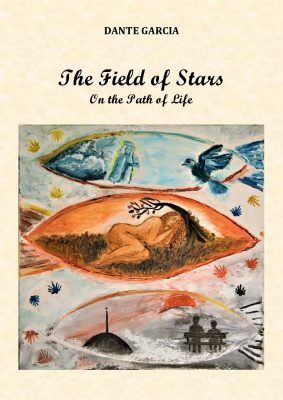 I am Dante Garcia, author of The Field of Stars. I was born in the city of Buenos Aires and graduated in engineering, with further studies in various international institutions. I developed my professional career in different parts of the world, and among many trips I had the opportunity to live and meet people from each of the continents, developing an increasingly intense spiritual path. 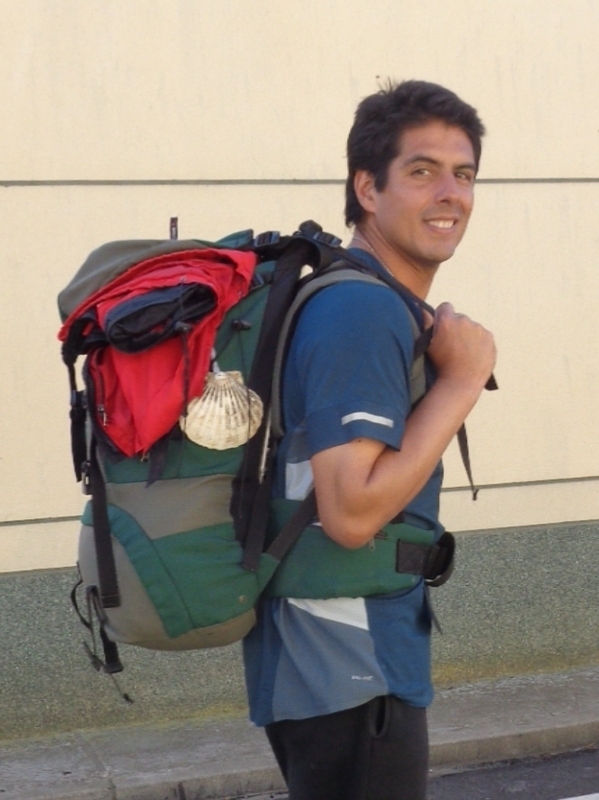 In 2015 I had the gratitude to walk the Camino de Santiago and today I want to share with everyone through this work. My purpouse for writing this book came up while walking the Camino. I hope today to encourage you to go on in the fulfilment of your truly purpose of your Journey. You can write me to hola@creandotuhuella.com or find me at Facebook.